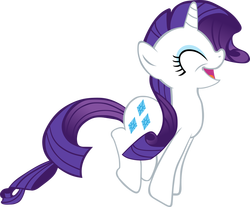 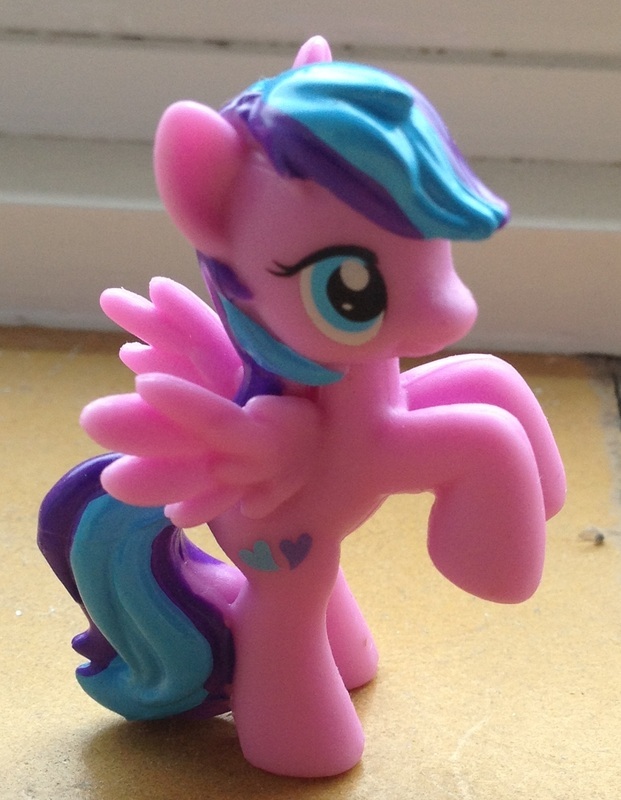 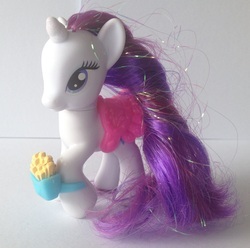 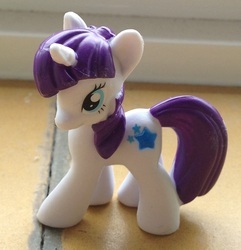 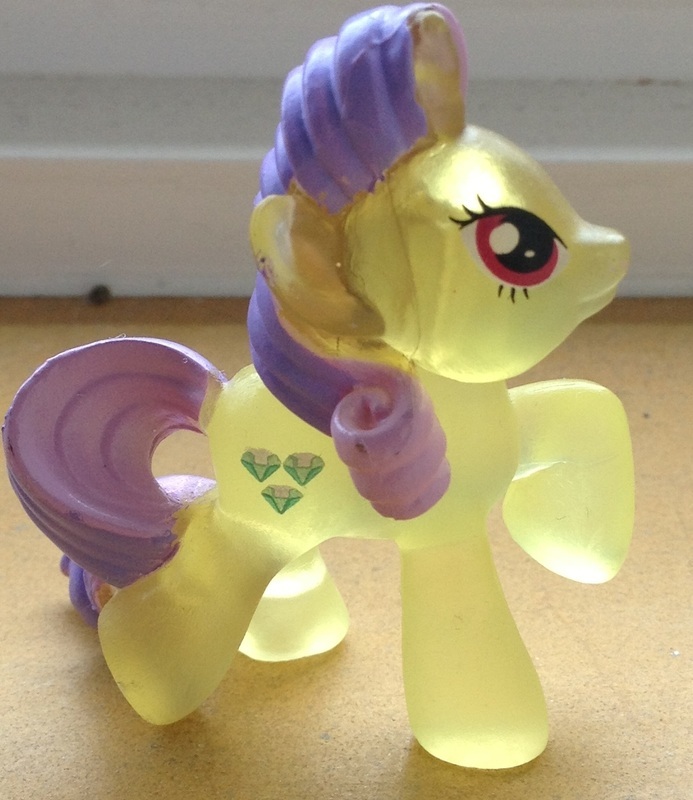 I started collecting Rarity from the My Little Pony: Friendship is Magic TV show, but as I collected, I fell more and more in love with the tiny Blind Bag Ponies, and decided to swap my collecting focus onto those instead of just Rarity, though I still love her and Rainbow Dash. I would love, one day, to own all the Blind Bag ponies (aside from Mane 6 doubles); with over 200 ponies to collect, this is quite a challenge! 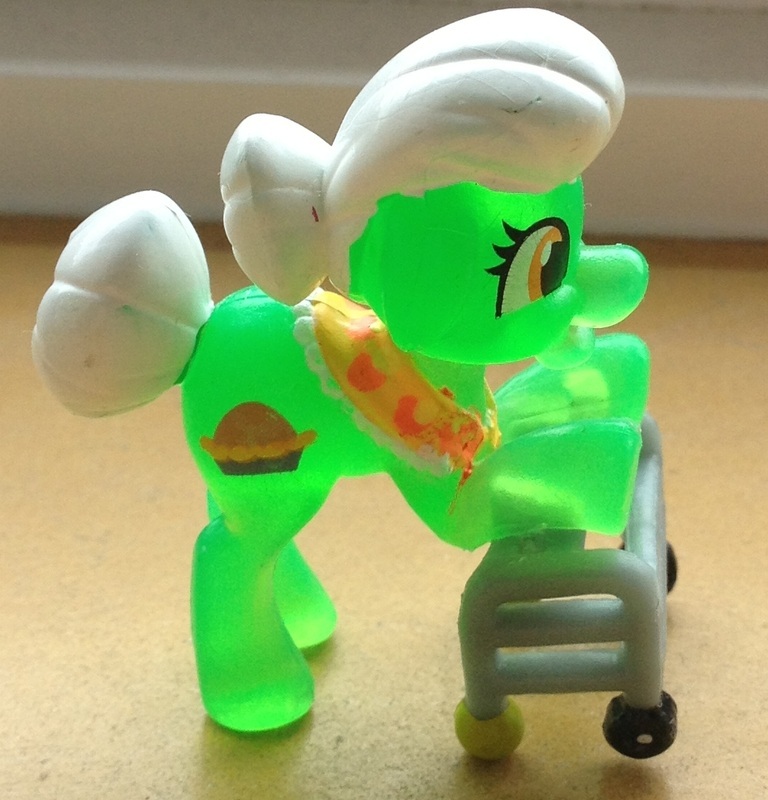 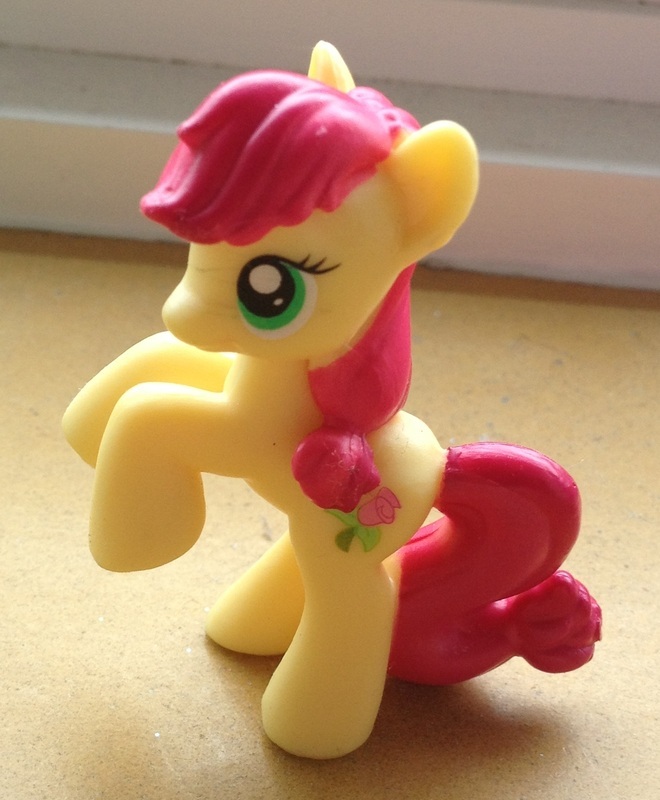 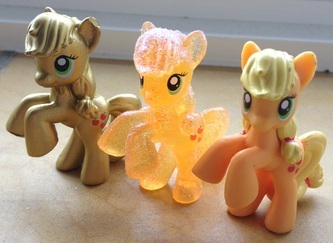 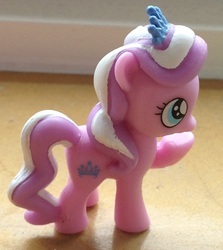 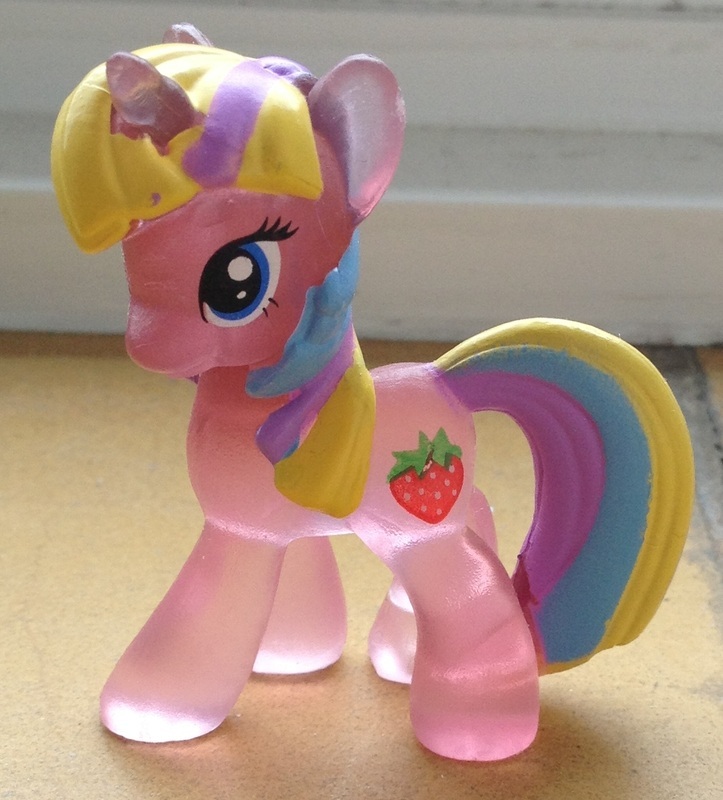 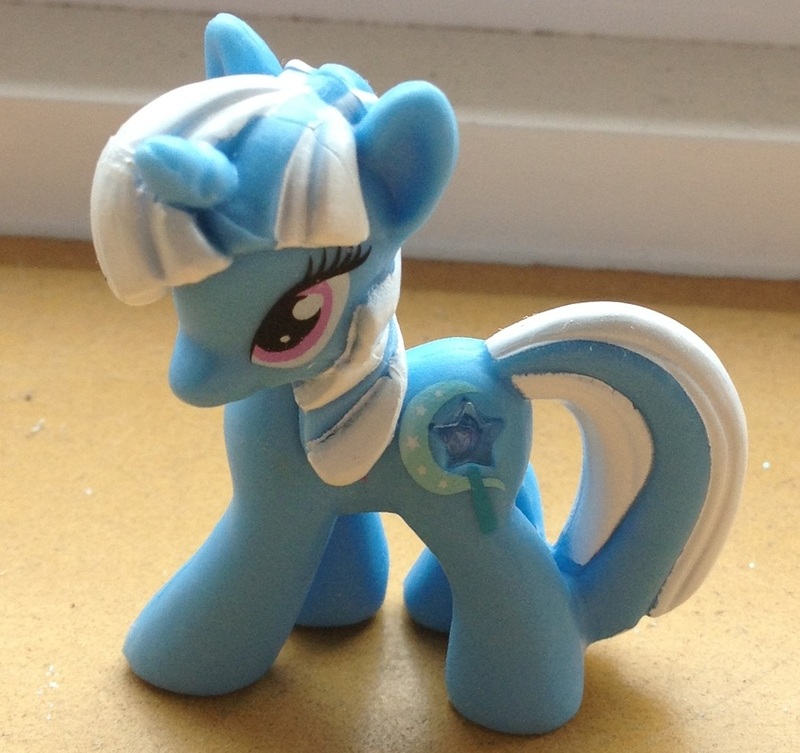 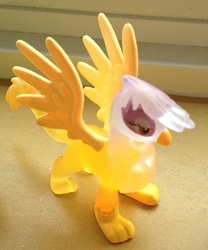 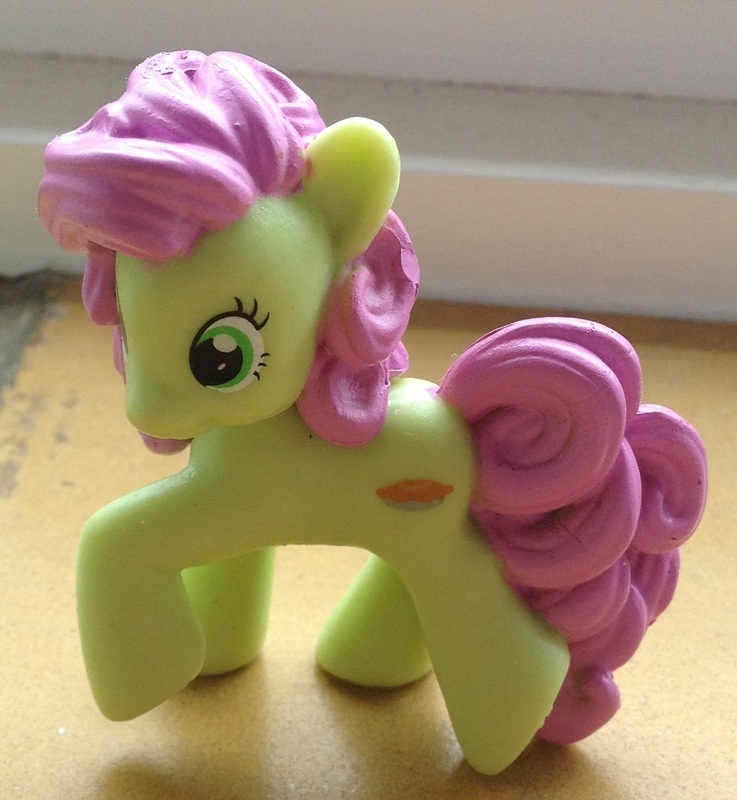 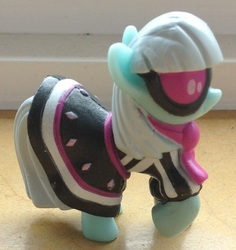 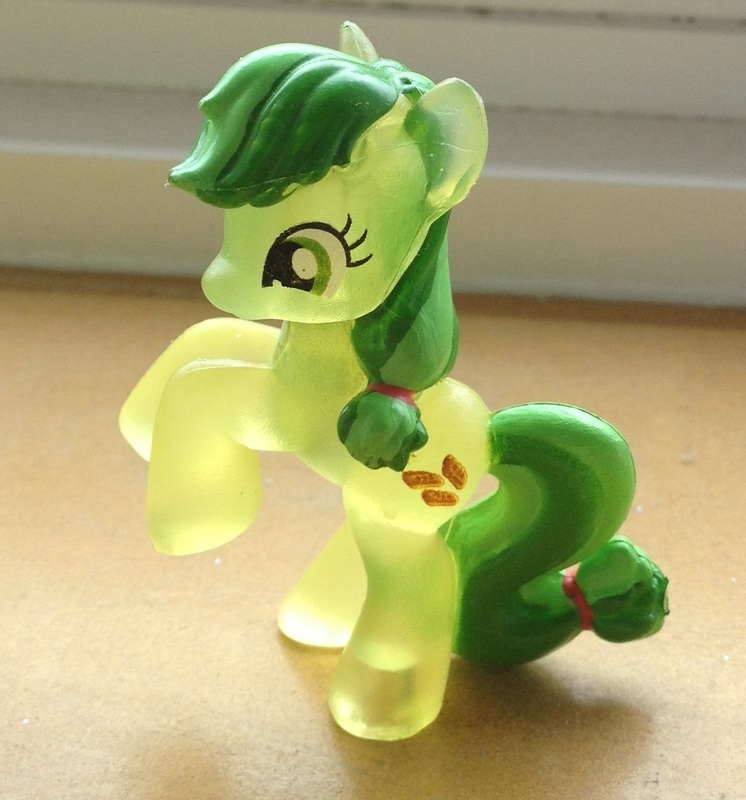 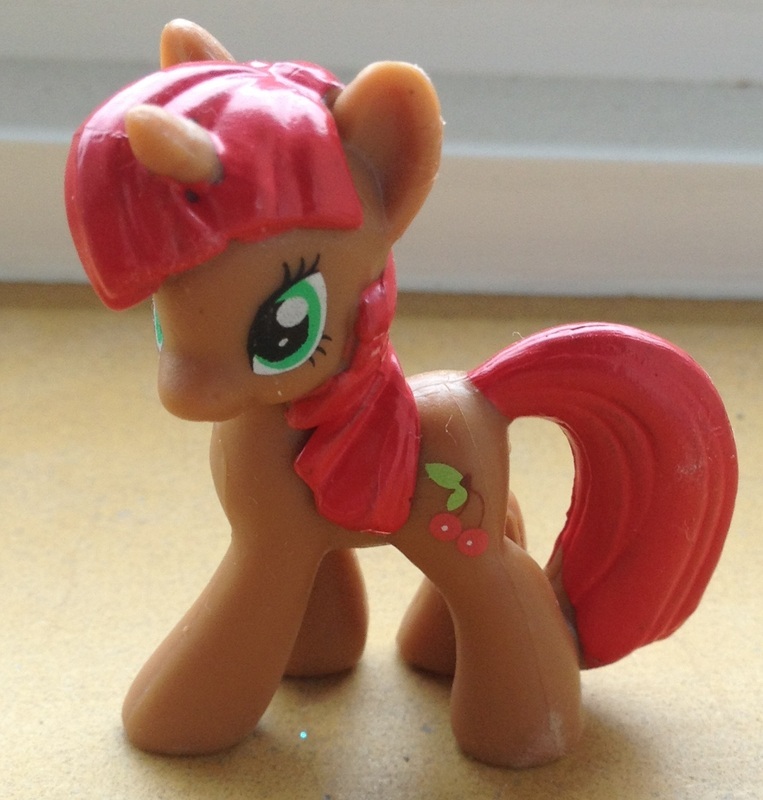 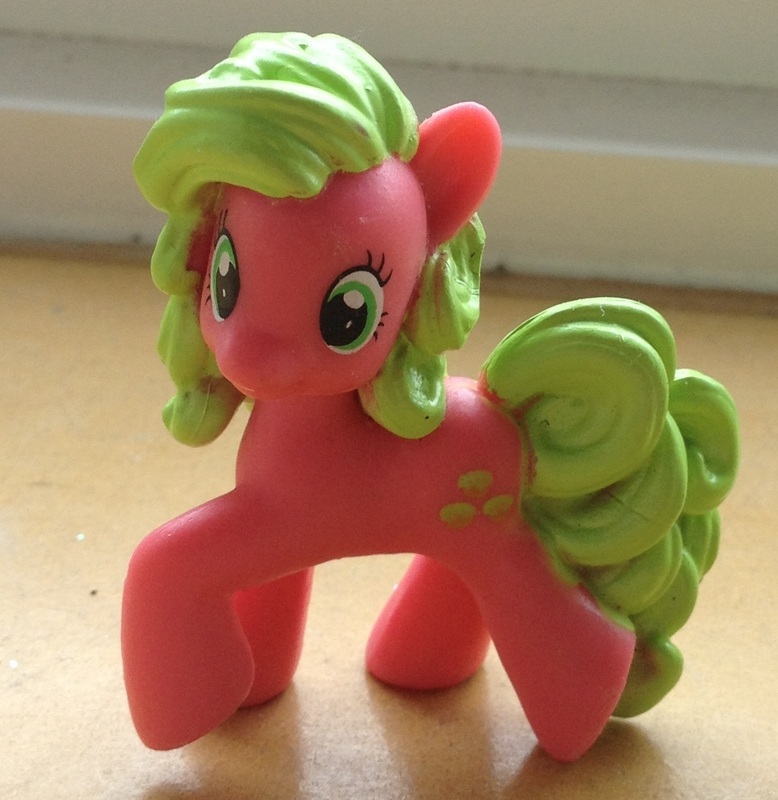 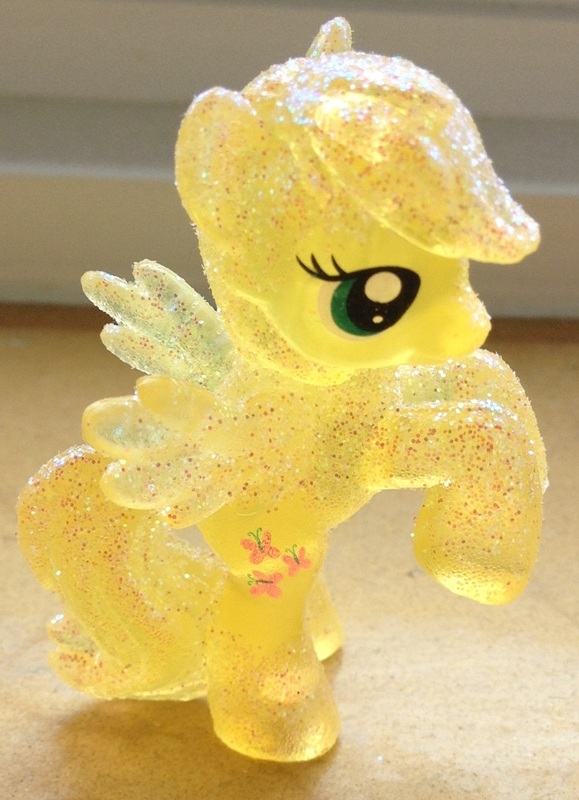 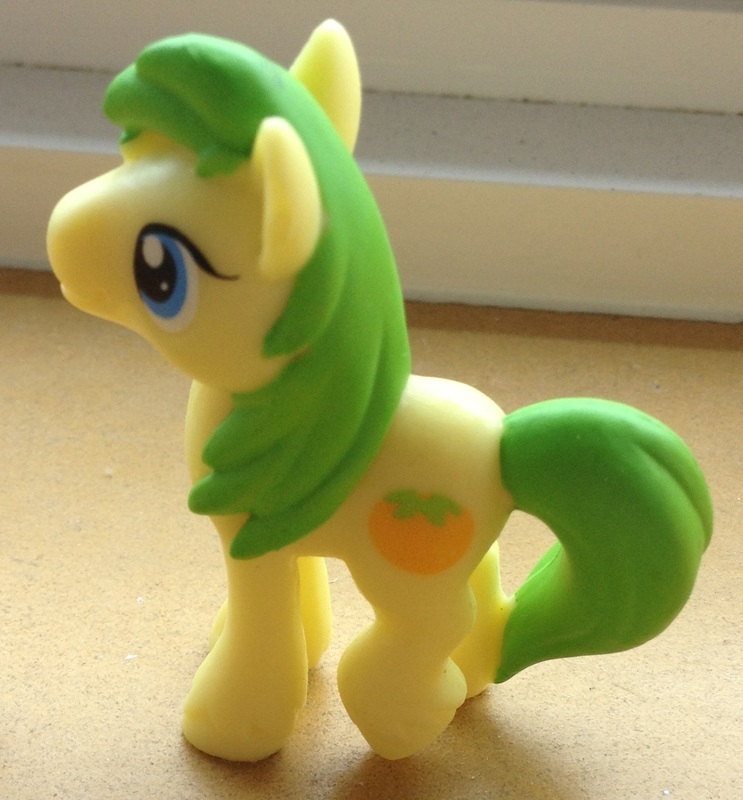 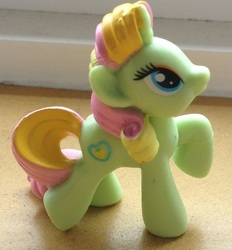 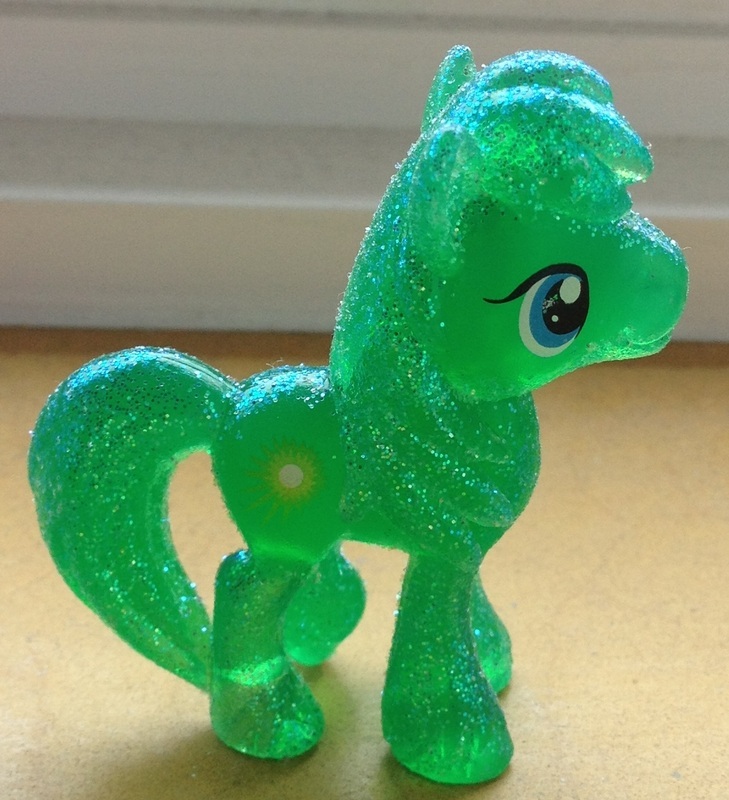 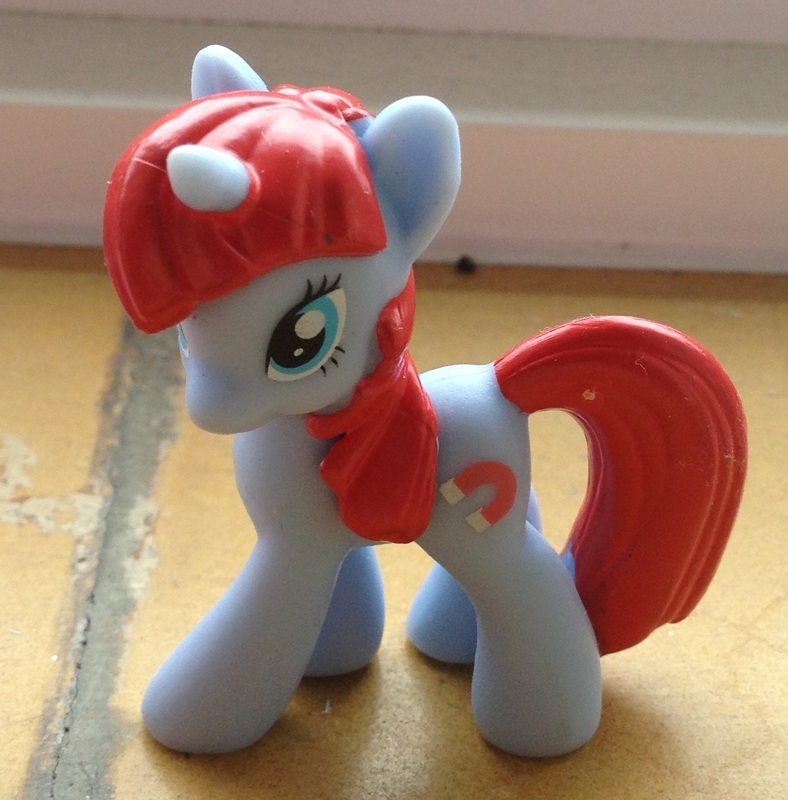 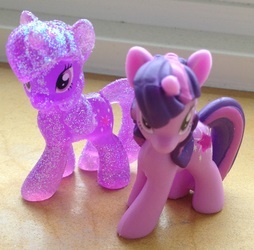 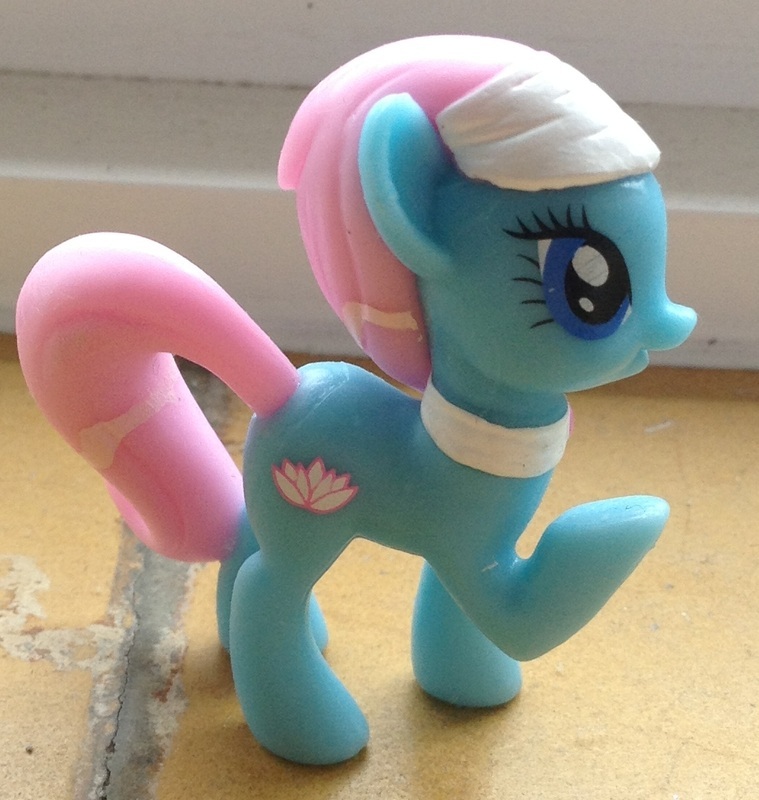 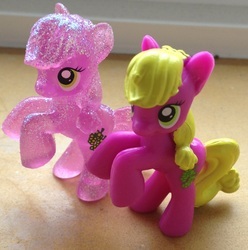 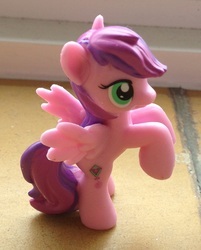 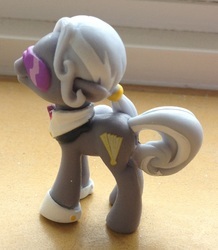 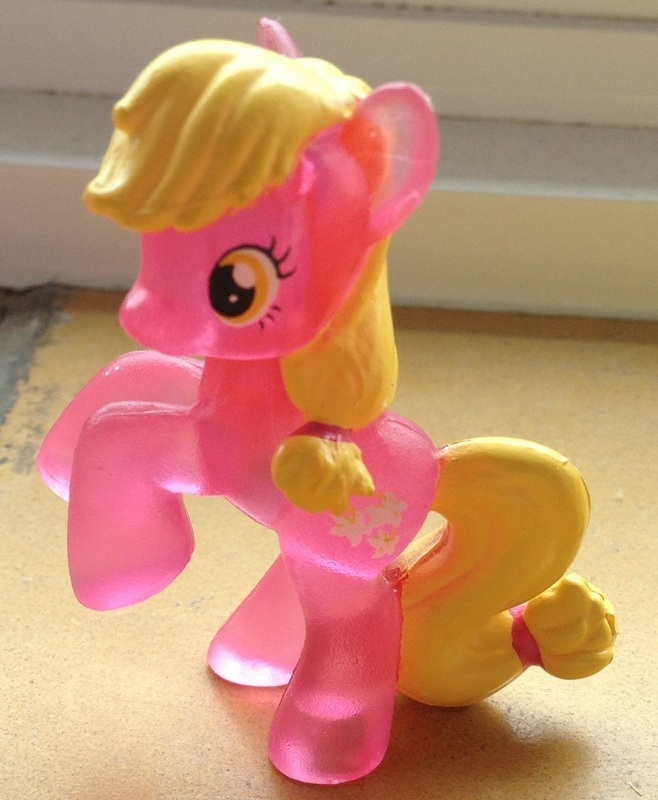 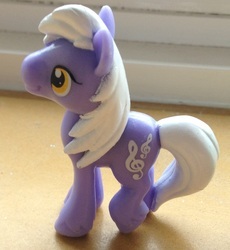 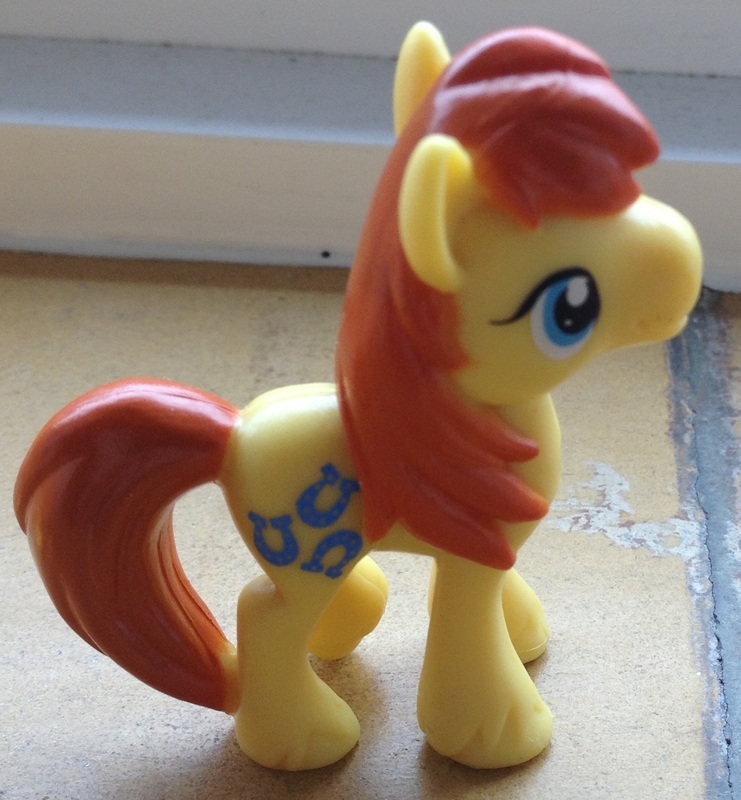 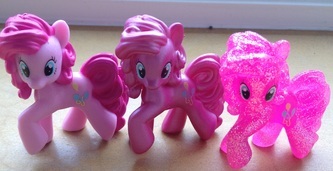 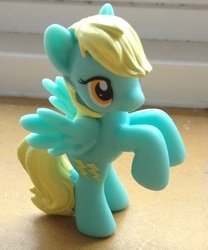 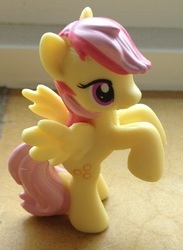 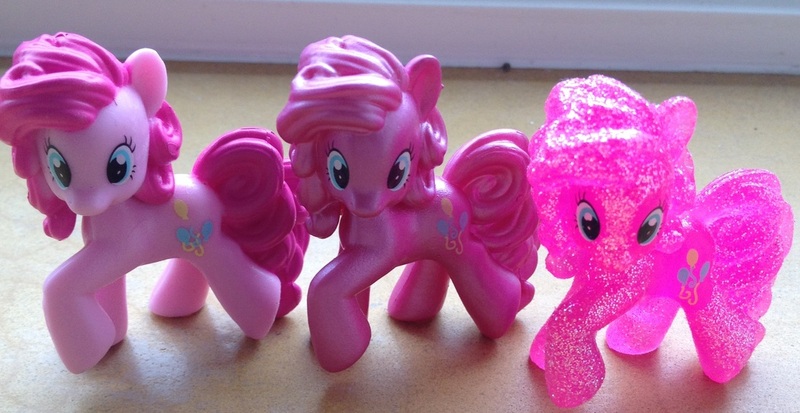 Blind Bag ponies are about 2 inches tall, and come in a variety of styles. 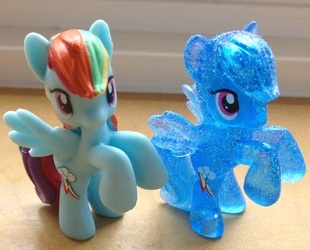 They come individually in a small foil bag with an information card and the figure, and some come in multipacks which are not blind packaged. More information, including a full set list, can be found here on Strawberry Reef.